it is of Naples, Italy and if you can believe it I am Italian…red hair and all! But, for my client I loved the peachy color and I think it will be a perfect fit…we just need to choose the correct city. 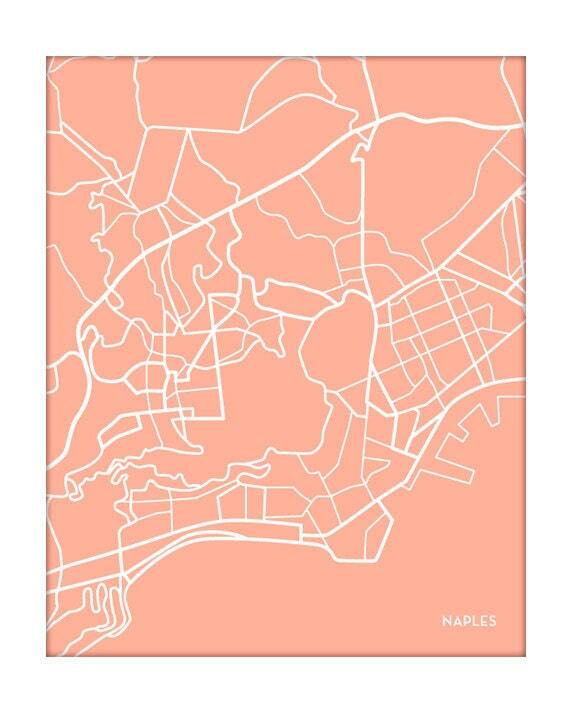 So, would you add a map of your city somewhere in your home? Or maybe one from where your great grandparents came from?